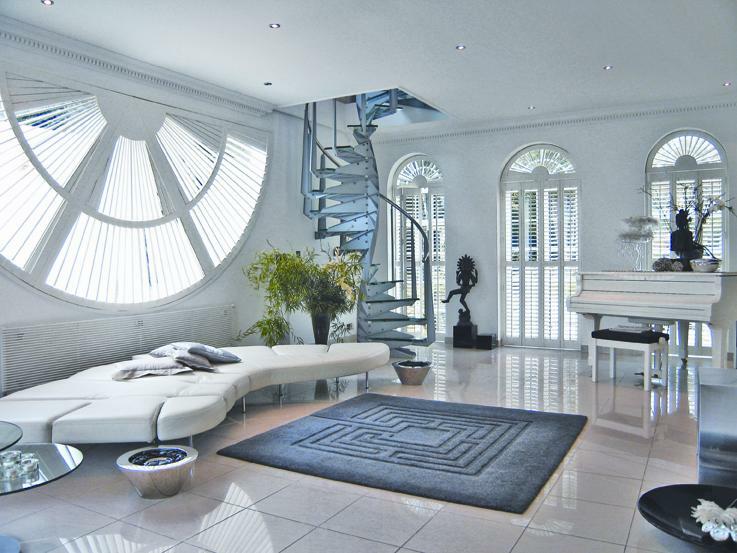 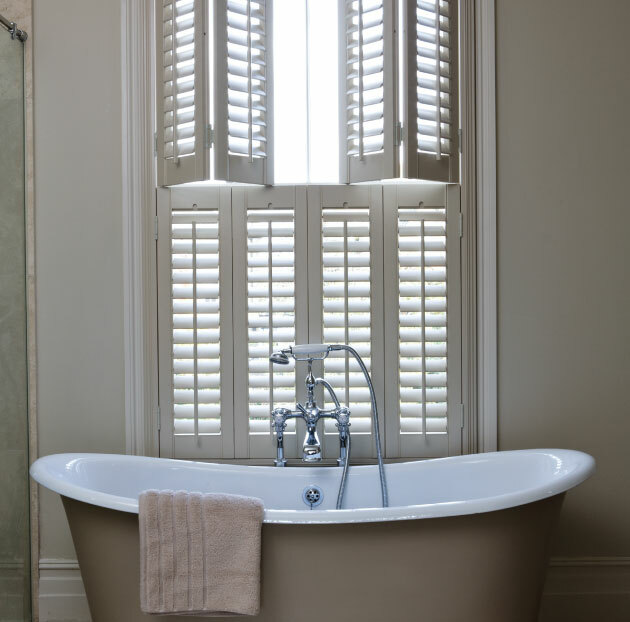 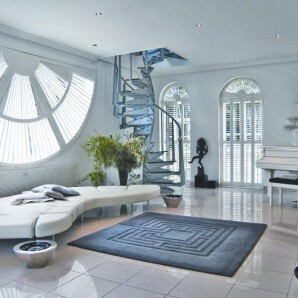 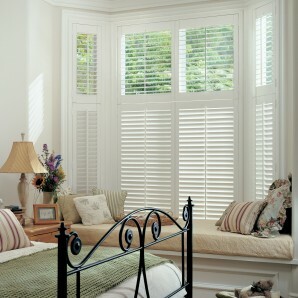 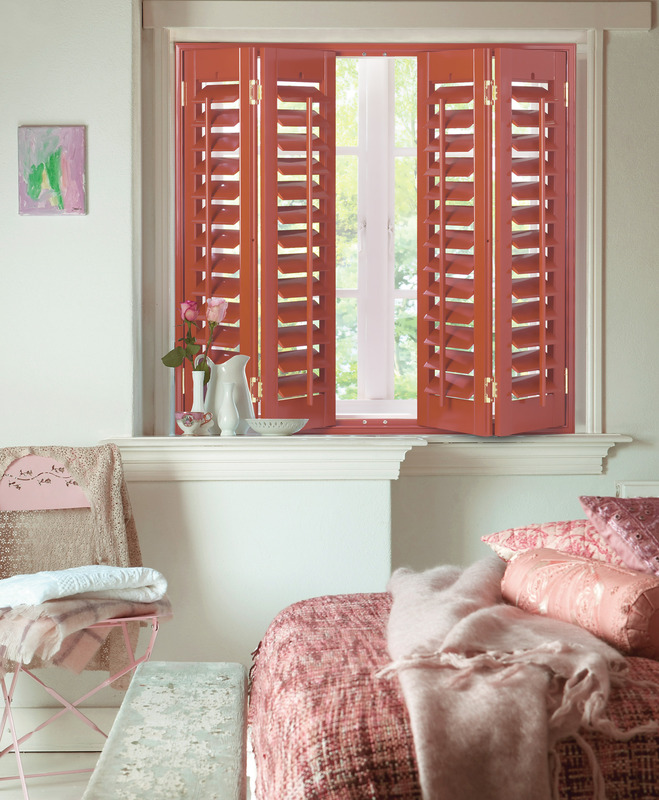 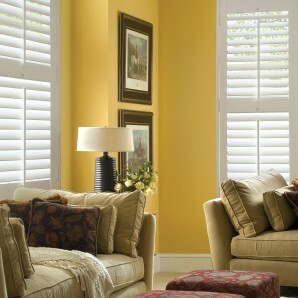 Our plantation shutters have a unique simple style that will integrate with contemporary or traditional interiors. 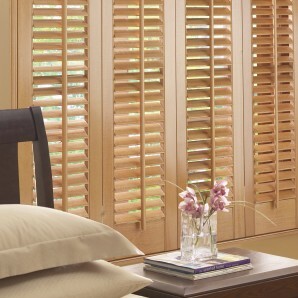 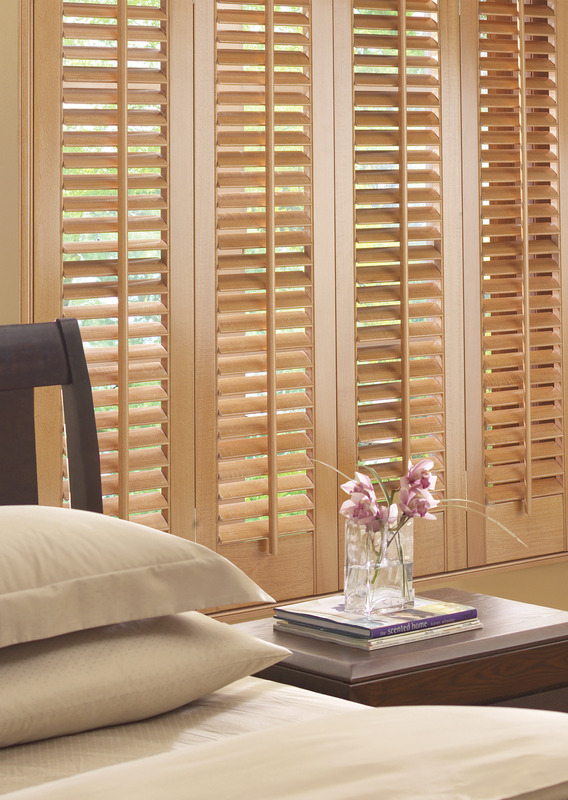 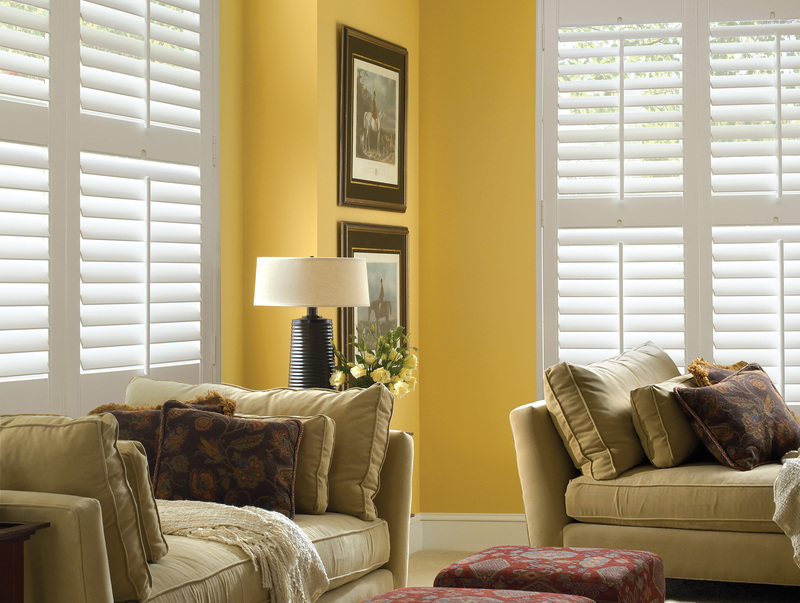 Shutters are used internally because they offer versatility in light, insulation, ventilation, security and privacy. 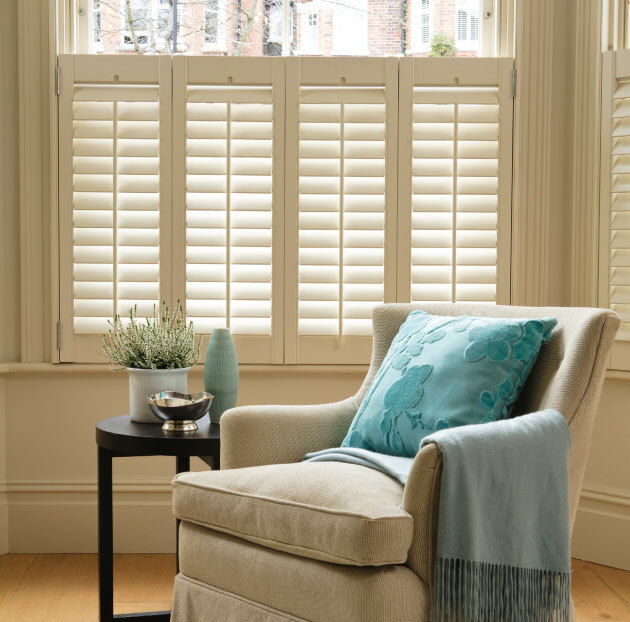 Shutters can be designed in many different styles and come in a large range of louver sizes, shapes, materials, woods, painted colours and price options. 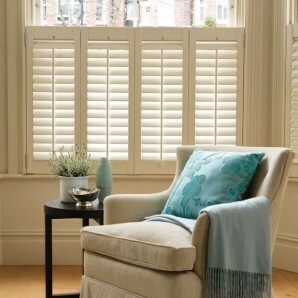 We now can offer a range of UK manufactured “faux” wood shutters that can supplied and fitted in 3-4 weeks. 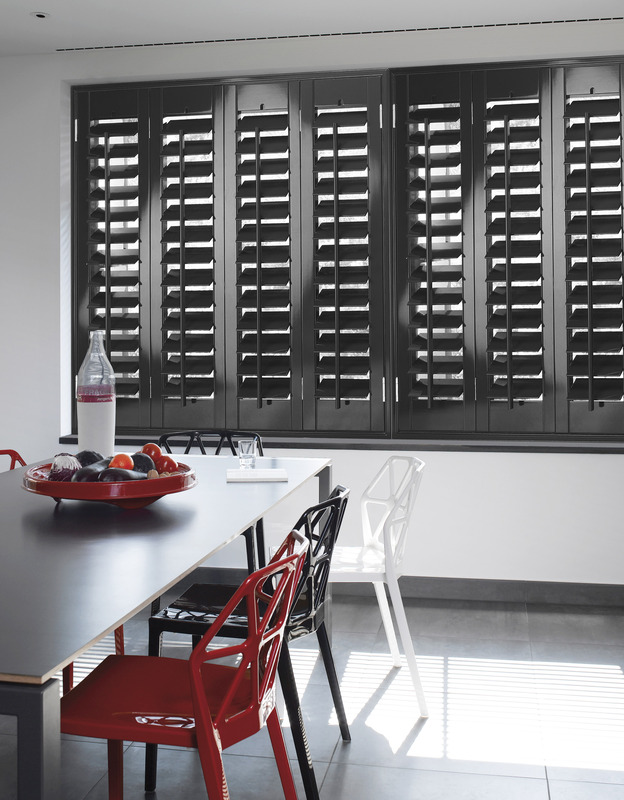 Our clean look frame options allow for even inside recess fitting, allowing you to benefit from hidden magnet closure and less light infiltration. 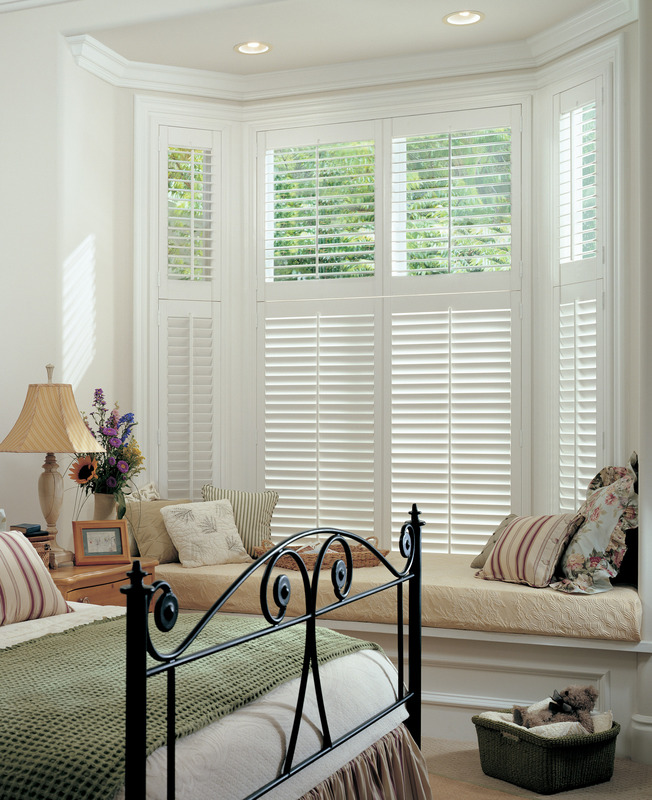 Some shutter styles have mortise and tendon joints to prevent warping and ensure prolonged quality and durability.